Kelly Clarkson was born in Fort Worth, Texas on April 24, 1982 and raised in the small town of Burleson, Texas which is just a few miles south of Fort Worth. Since winning the talent competition America Idol Season 1 in 2002, Kelly Clarkson has won two Grammy Awards and sold over 18 million albums worldwide. 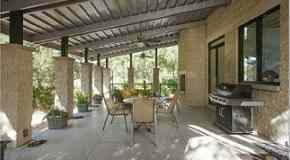 After achieving international fame, the Texas native stayed close to her roots by settling in to this three-story ranch-style home in the countryside south of Fort Worth. The home offers a large second-story deck in front, a swimming pool, and is enveloped by over 50 acres of land. 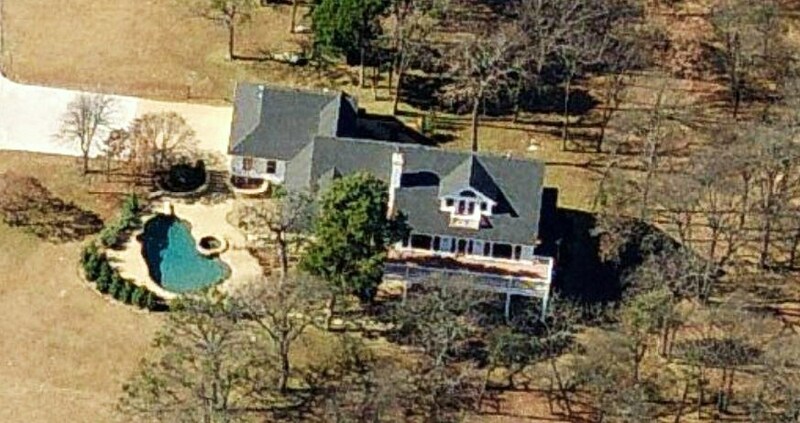 Kelly Clarkson's home in Texas. Before purchasing the ranch home, Kelly Clarkson purchased a four bedroom, three bathroom, brick home in Mansfield, Texas in May of 2003. Kelly was the first owner of the home and this was Kelly Clarkson's first home purchase. She sold the home in May of 2006. 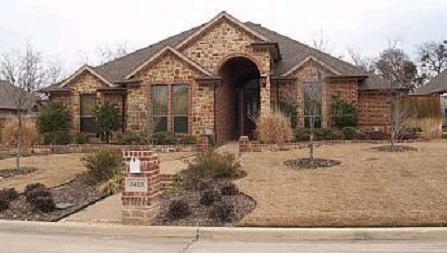 Kelly Clarkson's first home purchase was this home in Mansfield, Texas. Kelly Clarkson now resides in the Nashville area. Click here to see The Real Estalker's write up and photos of Kelly Clarkson's Music City crib purchase. 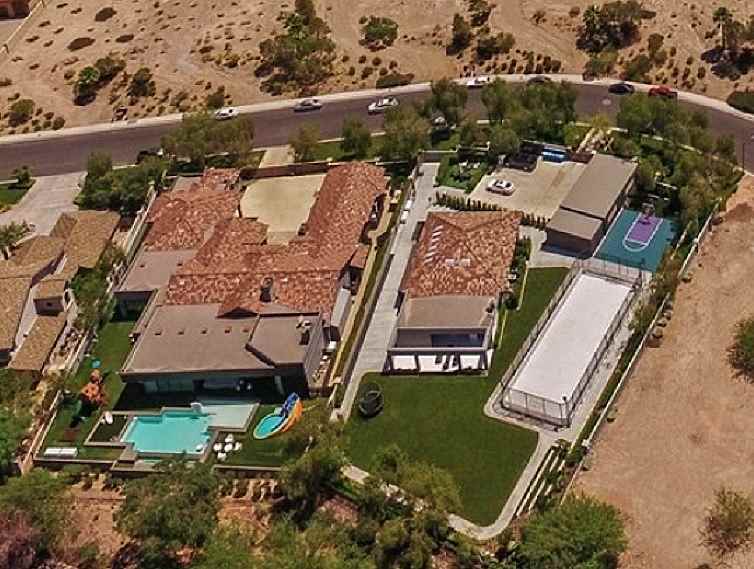 Update: Kelly Clarkson has put this home up for sale. www.realtor.com/realestateandhomes-detail/123-Summit-Ln_Hendersonville_TN_37075_M85154-80240.